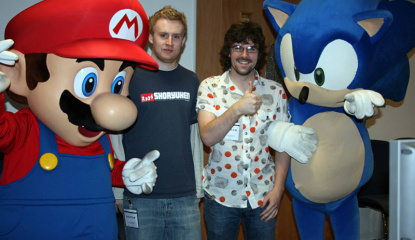 Last week SEGA invited us down to Nintendo's Wii Flat in London to play some with some guns and some gore, here's the juicy details. 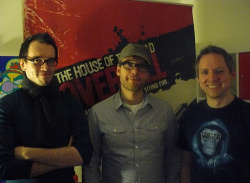 One of the perks of running a games website is when you get invited to events, SEGA put on the fantastic Guns N Gore II event to showcase House of the Dead: Overkill, MadWorld and The Conduit. 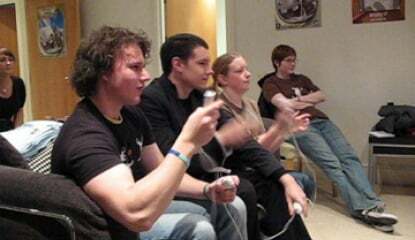 Upon arriving at the Wii Flat just off Oxford St we were treated to a..